There are many ways to connect a mobile device or pc to a central meeting display. 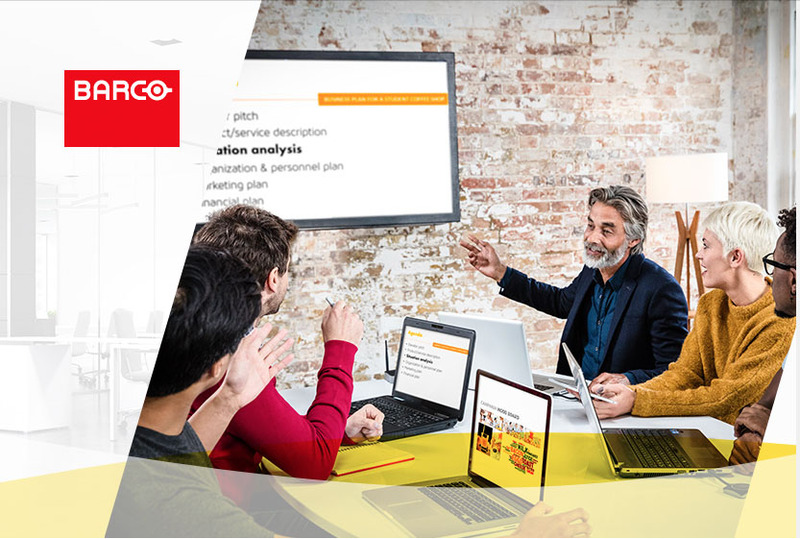 Here’s a simple and reliable solution: Barco’s ClickShare. Call us to help design, build, install, train and maintain your interactive teleconferencing system in your boardroom or huddle space. No technical hiccups, no messy cables, and no software to update. 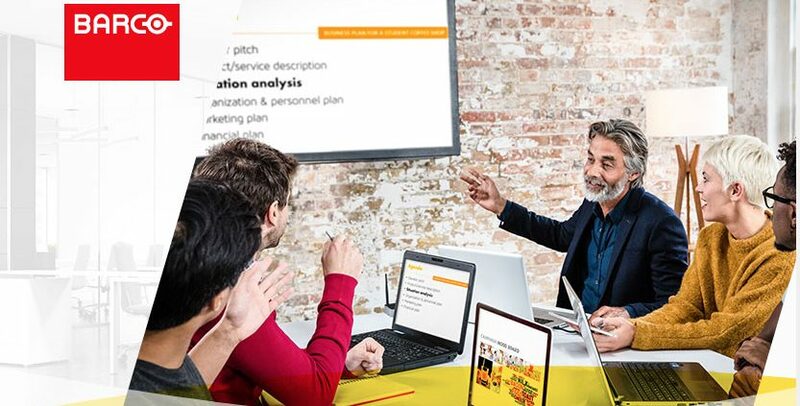 Reinvent how you host meetings with ClickShare.